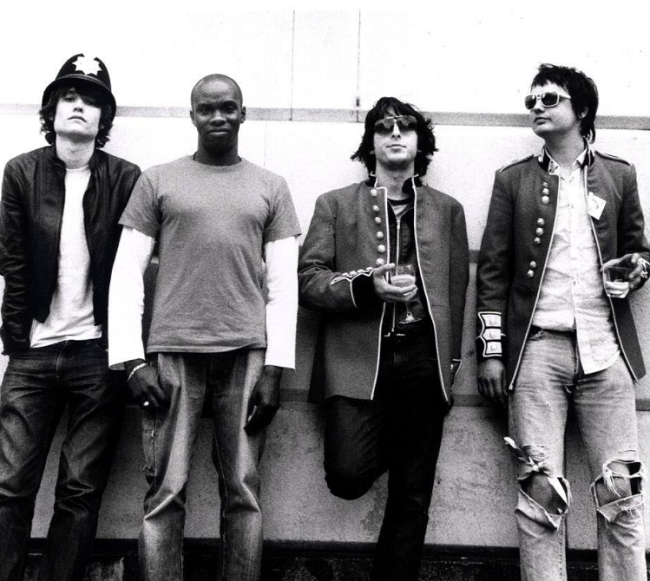 The distinctive indie-rock style of pioneering band The Libertines will set its stamp on the interior design world now that the band are opening their own hotel. The Albion Rooms hotel will be located in Margate, on the north coast of Kent, and has been named after the Bethnal Green room the band used to play informal gigs in early years of their careers. The tongue-in-cheek establishment will also feature a restaurant, bar and recording studio for aspirational guests with pangs to pen a genre-defining track like The Libertines did with Don’t Look Back Into The Sun. And the band have teased the possibility of one of the band pulling you a pint from the downstairs bar, when booking opens for general guests. The band have already moved in, and are working tirelessly on music ahead of the summer. The Libertines release their fourth album in the summer. Find out more about the hotel by visiting the band’s official website.